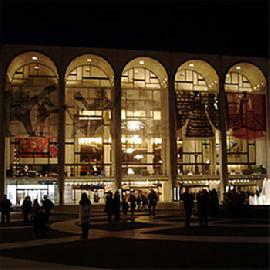 On April 26, 2019 George Gagnidze will return to the Metropolitan Opera as Rigoletto in a revival of the Michael Mayer production, to be directed by Gregory Keller. Nicola Luisotti will conduct. There will be four additional performances, running through May 10. 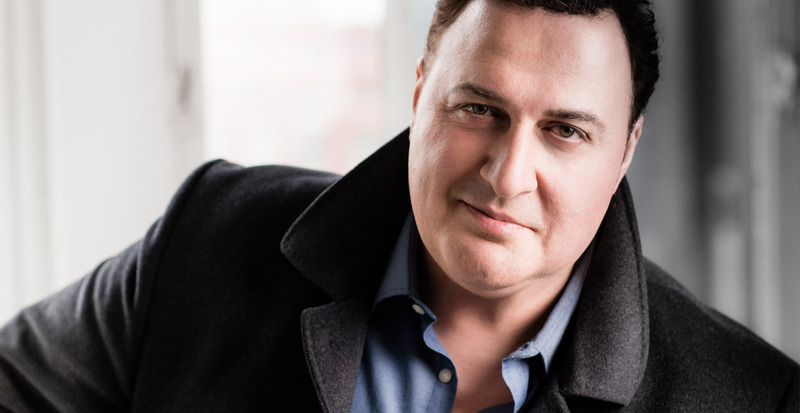 The third of these, on May 4, 2019, will mark Gagnidze's 100th performance of the role, which he has a successful history of singing at the Met. He made his triumphant house debut there as Rigoletto in 2009, and has since returned to reprise the role during both the 2012/2013 and 2015/2016 seasons. The cast for this Rigoletto will also feature Matthew Polenzani/Stephen Costello as the Duke, Rosa Feola as Gilda, Ramona Zaharia as Maddalena, and Dimitry Ivashchenko as Sparafucile. 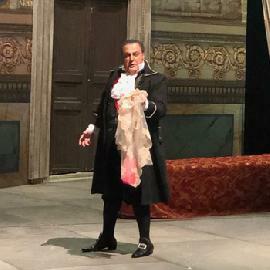 On April 14, 2019 George Gagnidze will sing Scarpia in a one-off performance of Tosca at the Tbilisi Opera and Ballet State Theatre. 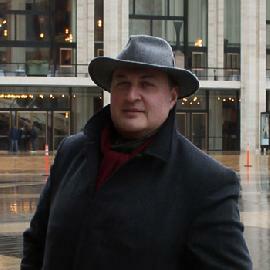 Nana Kavtarashvili will sing the title role and Valeriano Gamghebeli that of Cavaradossi. Gianluca Martinenghi will conduct, the staging is by Giancarlo del Monaco. On March 7, 2019 George Gagnidze will return to the Opéra National de Paris as Iago in Verdi's "Otello," joined by Roberto Alagna in the title role, and Aleksandra Kurzak as Desdemona. 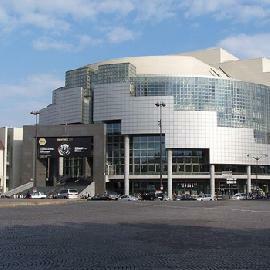 Bertrand de Billy will conduct, and the staging will be by Andre Șerban. Further performances will be on 10, 13, 16, 20, 23, 26 and 29 March 2019, and 01, 04, 07 and April 2019. On January 17 and 19, 2019 George Gagnidze will sing his first Sharpless in Madama Butterfly, making his debut at the Royal Opera House of Muscat in Oman. This will be George's second new Puccini role following his acclaimed Michele in Il tabarro at the Metropolitan Opera in November and December. 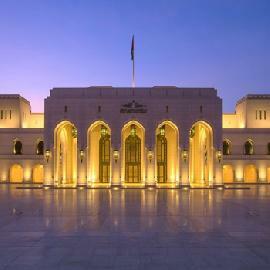 In Oman George will share the stage with Maria José Siri as Cio-Cio-San, Roberto Aronica as Pinkerton and Veronica Simeoni as Suzuki. Marco Armiliato will conduct the Orquesta Sinfónica de Bilbao and the Coro Intermezzo, the staging will be by Joan Antón Rechi. 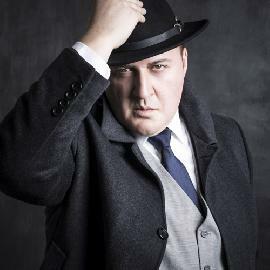 Debut as Michele in "Il tabarro"
On November 23 George Gagnidze will make his role debut as Michele in Il tabarro in the season premiere of the centennial production of Puccini's Il trittico at the Metropolitan Opera New York. Amber Wagner will sing Giorgetta and Marcelo Álvarez Luigi in Jack O’Brien’s staging conducted by Bertrand de Billy. The performance on December 8 will mark George's 100th MET performance since his 2009 house debut in the title role of Rigoletto. George Gagnidze will return to the Opéra national de Paris in an iconic Verdi baritone role, as Giorgio Germont in La traviata. 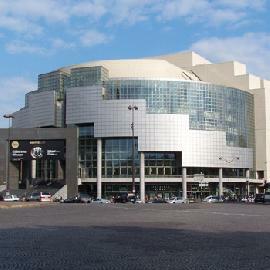 The Georgian star baritone will appear in seven performances at Opéra Bastille from September 29 to October 17 and will sing with a cast which will also feature Aleksandra Kurzak in the title role and Jean‑François Borras as Alfredo Germont. Giacomo Sagripanti will conduct, the staging is by Benoît Jacquot. 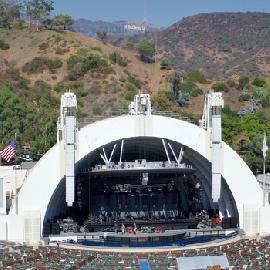 Debut with the LA Philharmonic as Iago in "Otello"
On July 15, 2018 George Gagnidze will make his debut with the Los Angeles Philharmonic Orchestra, singing Iago in a one-off concert performance of Verdi's Otello at the Hollywood Bowl. George Gagnidze returns to Los Angeles after his past triumphs in the title role of Rigoletto and as Tonio in Pagliacci at the Los Angeles Opera. He made his role debut as Iago in Otello at the Staatsoper Hamburg in 2013, reprising the part at the Greek National Opera of Athens. In the 2018/19 season he is scheduled to perform it in Paris and Berlin.